SmattMe - What do I need to be a Web Developer? The software development landscape is like a maze to many— especially new entrants. New frameworks, methodology and languages are being created every now and then — even pros are finding it a daunting task to keep pace. As if the diversity and evolution of software technologies are not enough, the vast number of platforms on which they run is jaw-dropping. When I started programming all I knew was desktop, web and mobile platforms. However, as of today, we have IoTs, Personal Assistants like Alexa and Google Home, Self-driving cars etc. This can be one too big pill to swallow for a newcomer or beginner. 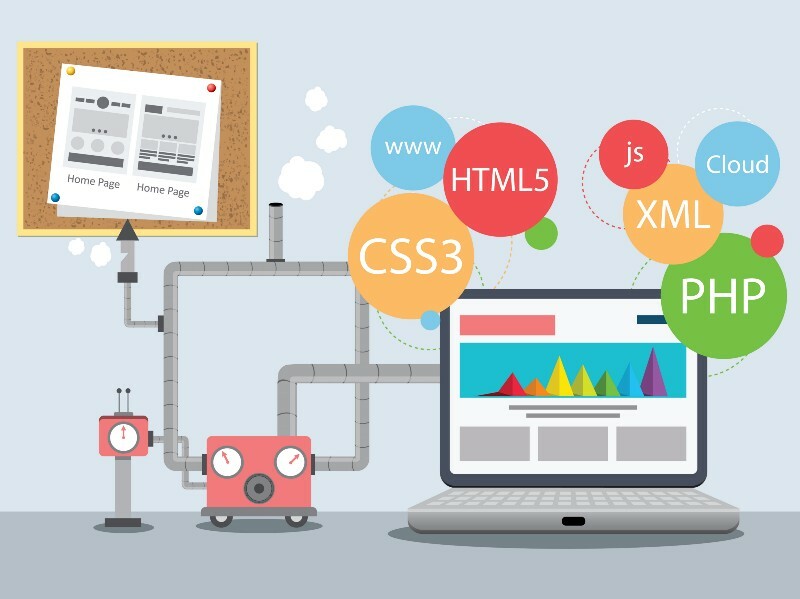 In this article am going to show you the basic technologies you need to start Web Application Development and be called a web developer. A typical web application, in terms of technologies (or programming language), will have the client-side and server-side. Let's consider each of these categories to know where we belong. The Client side (which also can be referred to as front-end) technologies are primarily concerned with data presentation and user experience. When you visit a URL like https://codulab.com, the images, the texts and their positions and colours, the responsiveness of the page on mobile, the smooth scrolling — are all the handiwork of Client Side Technologies. The server-side technologies or programming languages are used to implement business logic necessary for the running of a web application. You can then, in addition, choose to pick up any of Angularjs, Vuejs or Reactjs or any other client-side frameworks that are in use at the time of reading this post. Those that major only in Client-Side technologies are majorly referred to as Front-end Developers while Back-end developers majored in server-side technologies. Actually, there’s a thin line between the roles and it’s always good to have the minimum combination to be a web developer as stated above. Full stack developers, among other things, have sound knowledge of client and server-side technologies coupled with server administration and code deployments.